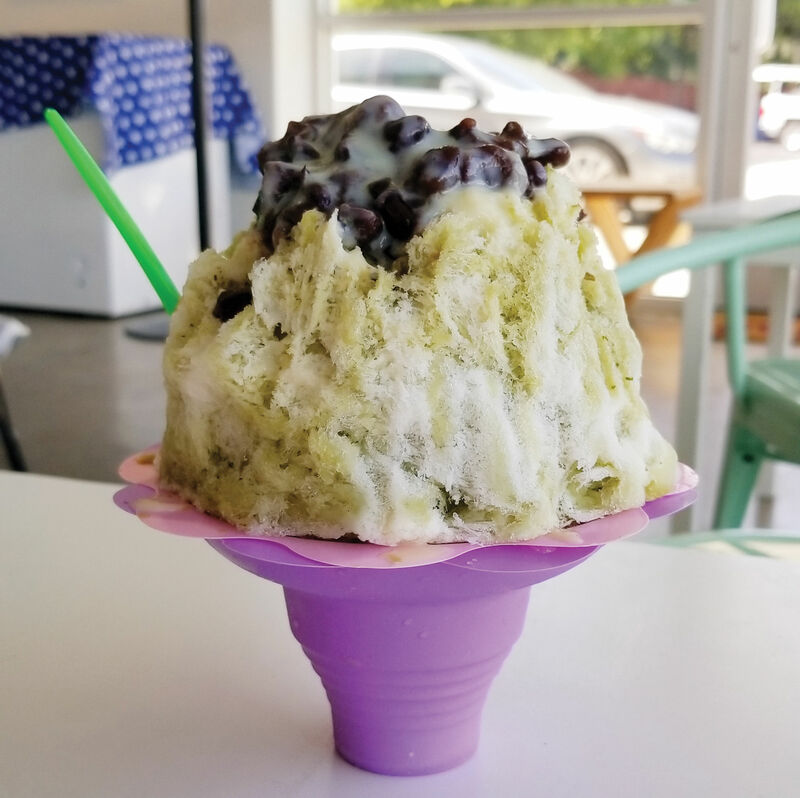 If you’ve never had Taiwanese snowflake ice, you should know that it’s about going big. Novices to this Galleria-area cafe should try the milk tea flavor, which arrives in a veritable tower of ice ribbons. Go for the condensed milk topping and gummies, too. Grab them before they melt!